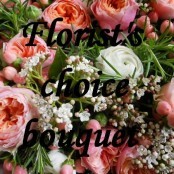 Flowersmiths delivers fresh beautiful flowers in Bolton, Lancashire. Same day delivery is available on orders placed before 2pm. 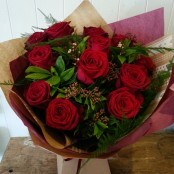 For any special requests please email us at info@flowersmiths.org.uk or call us on 01204 697924 to speak to a helpful member of staff.